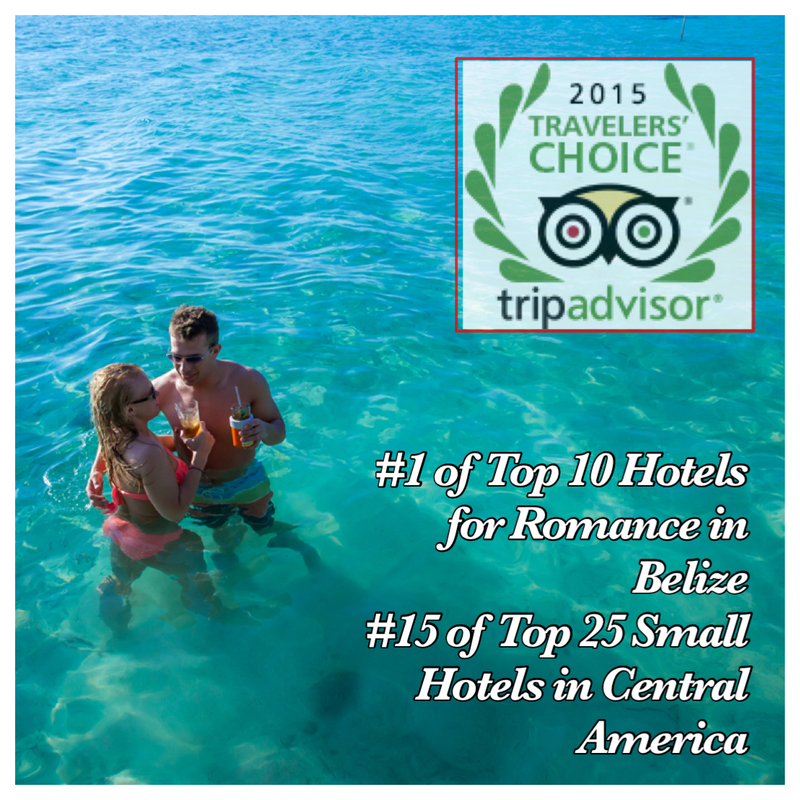 Coco Plum Named the Top Hotel for Romance in Belize and Central America! 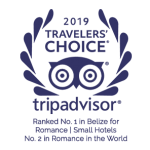 DRUMROLL please … Coco Plum is proud to announce that we have been selected for the 2015 TripAdvisor Travelers’ Choice Awards for various awards throughout Belize and Central America!! These awards are especially important to us as they are based on reviews written by YOU – our awesome guests who have become apart of the Coco Plum Family! You’re travel tips and insight about Coco Plum on TripAdvisor is truly appreciated and immensely helps other travelers. We love reading your reviews and getting special shoutouts on the island! As you may also be aware of, this is not only a big year for Coco Plum, but also for the country of Belize! Often referred to as “Mother Nature’s Best Kept Secret,” Belize has broken records with the amount of overnight traveler’s in 2014. It was not so long ago that Belizeans remember referring to Belize and people did not even know where Belize was located or all it has to offer in terms of marine life, exotic jungle and wildlife, and ancient Mayan ruins! Today, Belize is considered one of the top travel destinations of the world! And, 2015 looks like it will be an even better year as Pauline Frommer of Frommer’s Travel Guides recommends Belize as a “life-affirming” destination of 2015 on Good Morning America. 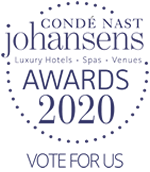 Here at Coco Plum we are excited to earn this recognition as a result of our hard-working staff, management, and owners who ensure that a top quality of romance, service, and adventure is guaranteed! We are also pleased to say that amidst all the hype and publicity of Belize, Coco Plum is still able to offer a truly unique and personal experience in terms of romance. It’s such an honor that this small, secluded island is recognized at an international level! Make sure to read all of our reviews on TripAdvisor and write you own (if you haven’t already). Subscribe to our blog and follow us on FaceBook and Instagram to keep updated with all the happenings around Belize and at Coco Plum! Enjoy the crystal-clear waters surrounding your very own private island!